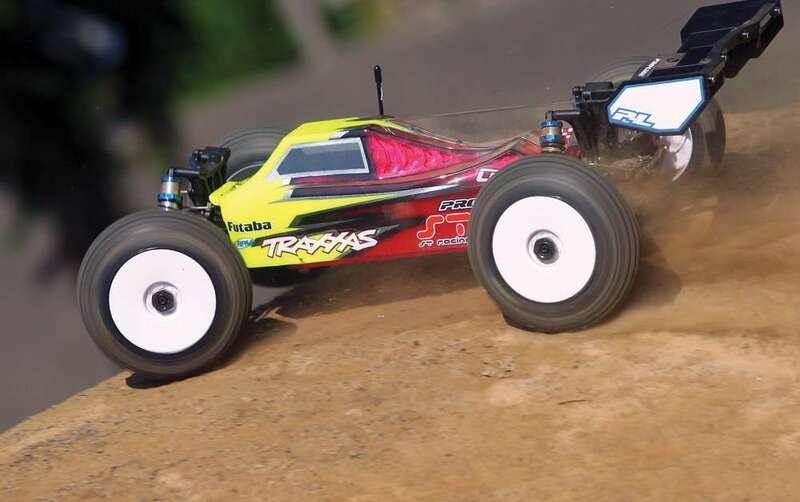 We know a lot of future RC drivers are looking for the best bang for their buck. Well, here’s one of those RC vehicles. 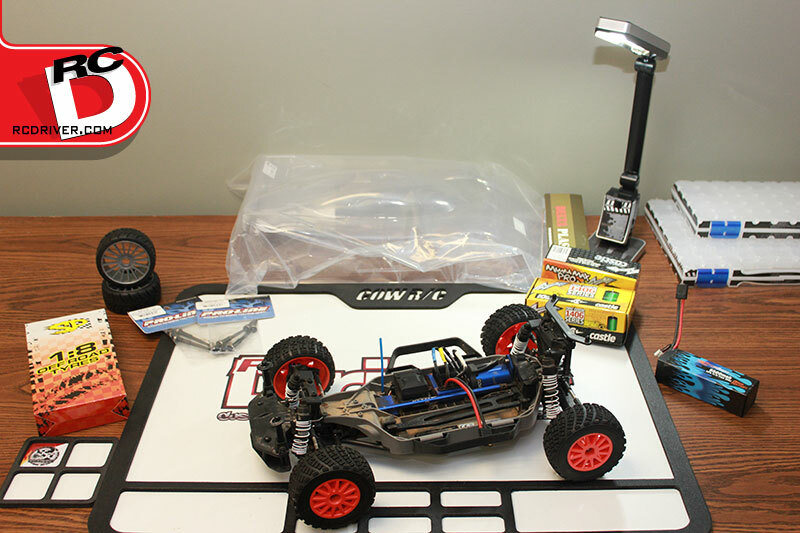 The Redcat Racing Everest Gen7 Pro ready to run, scale RC off-road trail truck is loaded with features and a capable platform. 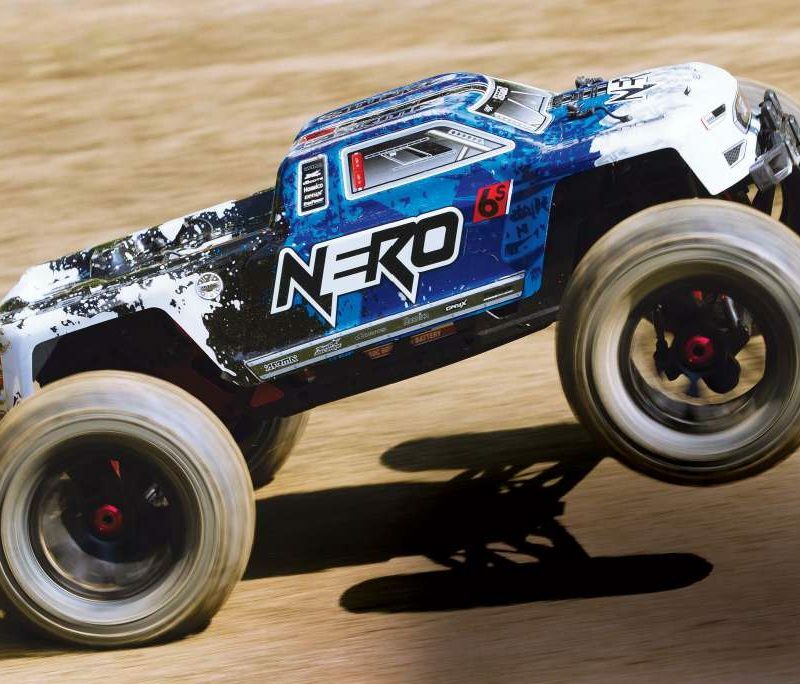 This RC truck features lots of scale RC gear on its aggressive SUV style body. Under the shell is an aluminum chassis, metal gears in the axles, universal driveshafts, metal links and aluminum shocks on the suspension and even licensed Interco Super Swamper tires. It has a great budget electronics package included and when this truck hits the trails, it delivers lots of scale action and reliability. 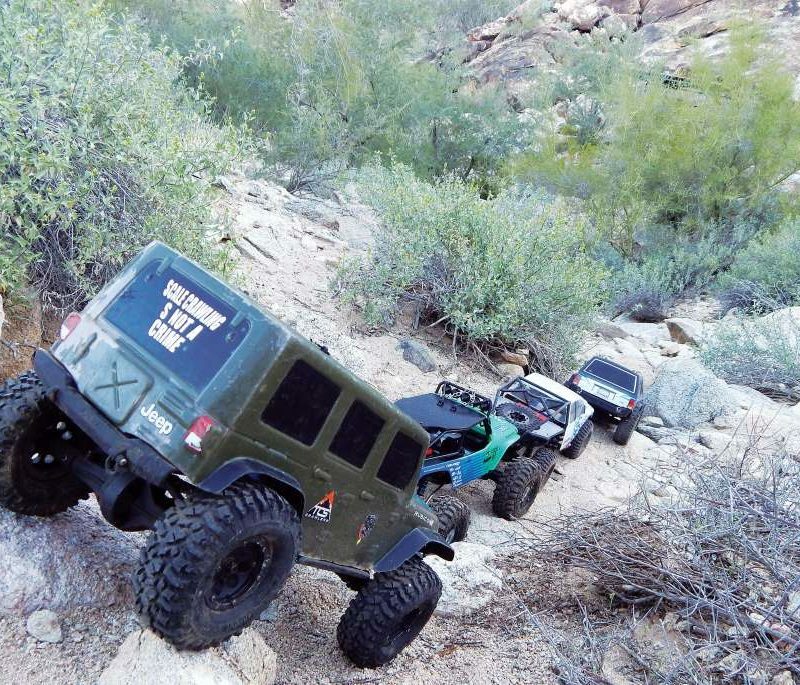 Ready to take the plunge into scale trail truck driving with a truck you can grow into? 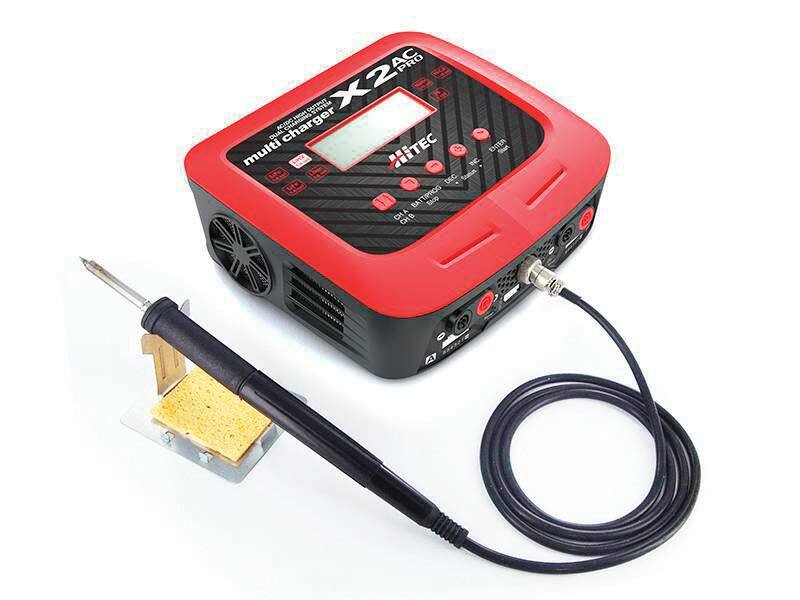 Then this review of the Redcat Racing Everest Gen7 Pro is a must watch!